One day at the library with my daughters I stumbled upon a book called Daring and Disruptive by Lisa Messenger. I had never heard of her before but this book was such an easy read that I became an instant fan. The message of that book left a lasting impression in terms of how now choose to live my life and also how I chose to conduct my business. 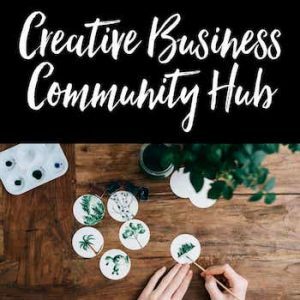 Soon after I discovered that Lisa Messenger is also the founder of The Collective Hub described as ‘a monthly entrepreneurial and lifestyle magazine that brings together entrepreneurial and creative minds across the globe… The Collective aims to inspire and inform’. 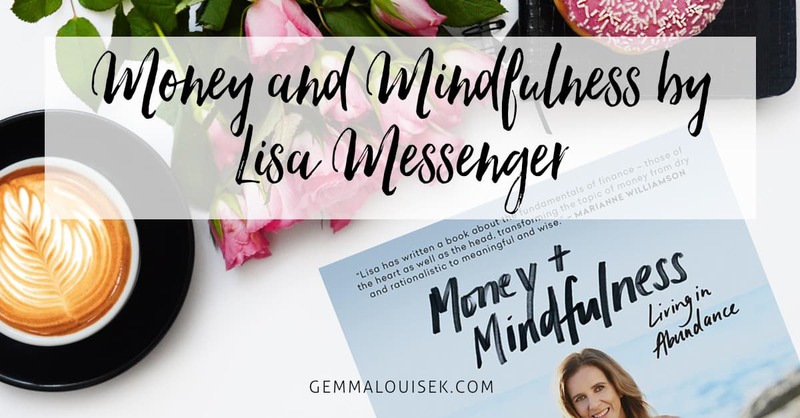 In her most recent book, Money and Mindfulness Lisa openly shares her challenges, stories of the past and actions taken that have helped her to create the global publishing business she has today. The book makes for an easy read with inspirational quotes, images, and stories that have you laughing, cringing and feeling relieved. Chapter 1 gets straight to the crux of things by talking about Money and Mentality. Uncovering your own money childhood and influence stories that now have you living the way you do. It also talks about how valuable your time is and a new perspective on how to value your worth. As a left-brained kinda gal, I loved the chapter on Systems and Strategies which can help you build the foundations to make things so much easier for you in life and business. Other chapters I adored were Risk and Resilience which deals with risk-taking and discovering that failure is a great way to learn. Generosity talks about how you can incorporate giving into your business model and how that doesn’t need to be financial either. And finally a chapter on Should Money Change You. Being the clever entrepreneur, Lisa has also created a series of playbooks to go alongside most of her book titles. 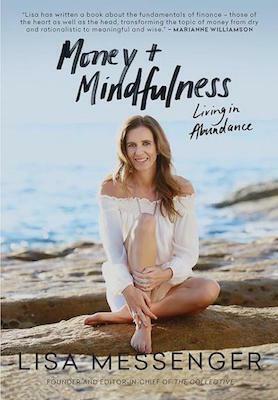 The Playbook for Money and Mindfulness is something I wished had been available at the start of my own entrepreneurial journey. However, having said that it is incredibly useful for review and revision in the context of money for anyone seeking more positivity in their lives and businesses. There is free room for creativity with exercises designed to unlock what’s holding you back and much more. As this playbook is about being honest and moving forward living the way you wish to I encourage you not to hold back. I keep my copy close by as a reminder and promise to myself. Have you recently read a book that you would love to tell others about? If so, we want to know. Submit your reviews here. Yvonne Morrison is the founder of The Business Boutique, where female entrepreneurs learn to understand their business finances and their money mindset. 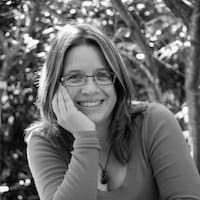 Through working with Yvonne they will demystify finances and build a strong foundation to support the businesses and lifestyles they desire. Designing an action plan to get traction to grow versus trying to keep up with the to-do list.